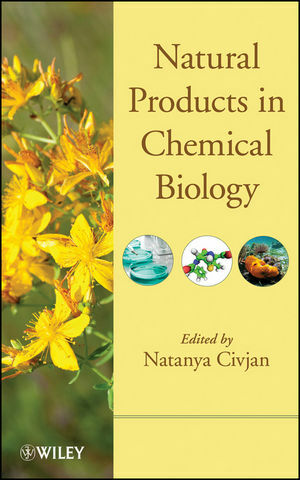 Based on the award winning Wiley Encyclopedia of Chemical Biology, this book provides a general overview of the unique features of the small molecules referred to as "natural products", explores how this traditionally organic chemistry-based field was transformed by insights from genetics and biochemistry, and highlights some promising future directions. The book begins by introducing natural products from different origins, moves on to presenting and discussing biosynthesis of various classes of natural products, and then looks at natural products as models and the possibilities of using them in medicine. NATANYA CIVJAN, PhD, is a freelance editor with a doctorate in biochemistry. Formerly with John Wiley & Sons, she has developed and edited the Wiley Encyclopedia of Chemical Biology and was part of the team responsible for the Wiley Interdisciplinary Reviews, which won top prizes in publishing from the American Publishers Awards for Professional and Scholarly Excellence.